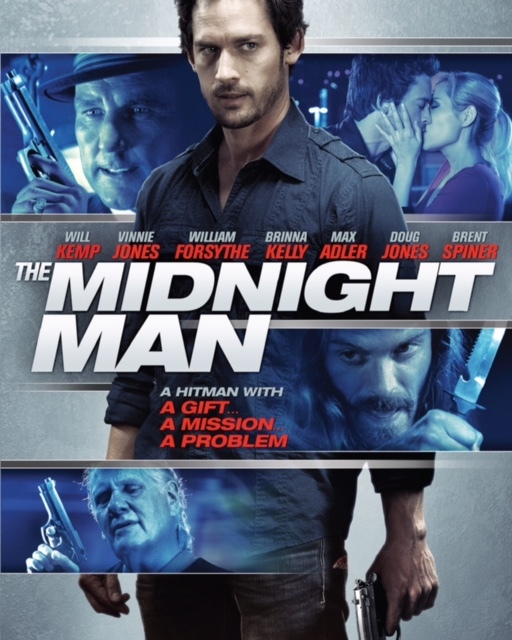 WillKemp.org » Blog Archive » Official Artwork for the midnight man! « Girlfriends’ Guide to Divorce now on BravoTV!! This entry was posted on Sunday, December 13th, 2015 at 12:28 pm	and is filed under Midnight Man. You can follow any responses to this entry through the RSS 2.0 feed. Both comments and pings are currently closed.